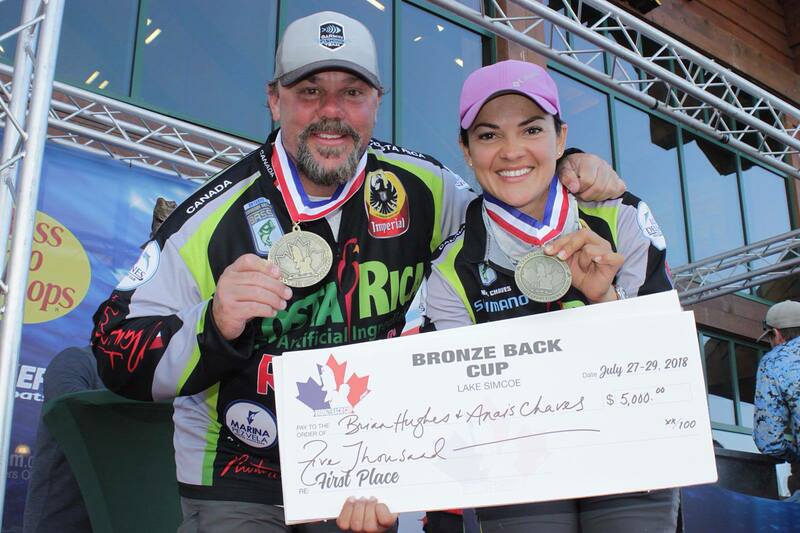 IBASSIN: Brian Hughes and Anais Chaves Win 2018 Canadian Pro Bass Tour Lake Simcoe Bronze Back Cup with 63-45lbs! Brian Hughes and Anais Chaves Win 2018 Canadian Pro Bass Tour Lake Simcoe Bronze Back Cup with 63-45lbs! Finish Anglers / Day 1 / Day 2 / Day 3 / Final in Lbs.